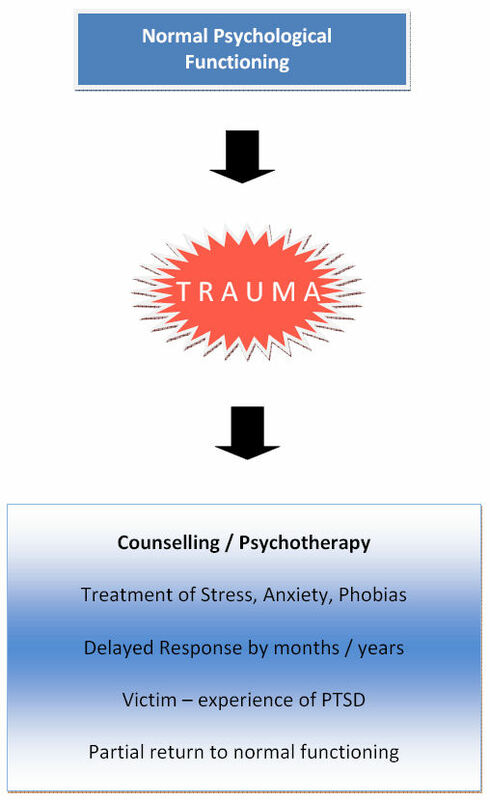 Resilience is the ability to return to normal life following a traumatic event. Many of the skills that aid a swift return can be learnt in advance and we believe in the principle of ‘forewarned is forearmed.’ Our training promotes positive coping strategies for challenging circumstances. This is a significant shift from the ‘vulnerability and deficit model’, which provides retrospective help to those already experiencing problems following exposure. One of the key areas explored is the concept of ‘mini traumas’ – skills already developed in our client’s day to day lives that will be examined and utilised as they build a firm foundation for future responses. Our one-day seminar provides an introduction to the core concepts of resilience training that will enable participants to adjust and return to normal life more quickly in the unfortunate event of adversity. We are happy to discuss individual and corporate requirements specific to your unique needs and to deliver a more personal and in-depth package of care for your personnel. 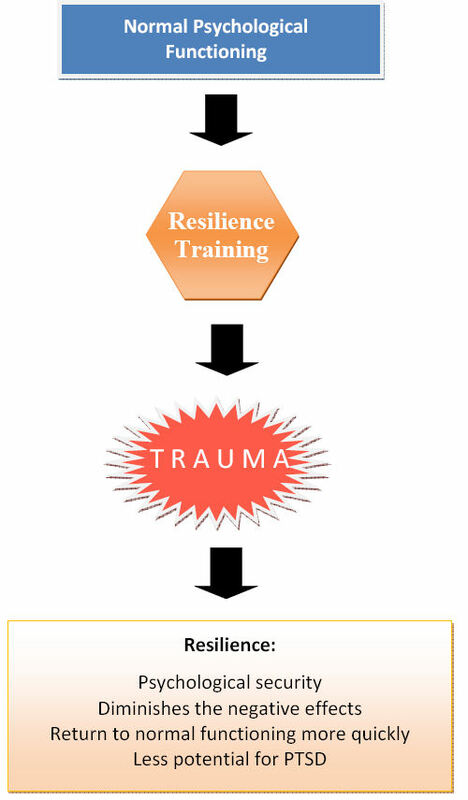 *Trauma Resilience Training for Police: Psychophysiological and Performance Effects, a study conducted by Arnetz, Nevedal, Lumley, Backman & Lublin 2008). American Forces Press service release by T Lopez 2009, New York Times article ‘Mental Stress Training is Planned for U.S. Soldiers’ August 2009. Study by O’Leary and Ickovics (1995) Successful Adaptation and Thriving Model.